Manual window openers are used extensively in public and commercial buildings for operating remote high level or difficult to access windows. 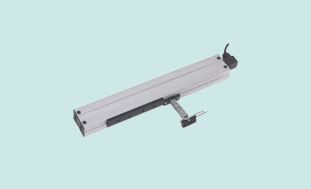 Manual window openers are traditionally used in schools where a cost effective “child-safe” system is required. There are many types of window openers available, both manual and electric. 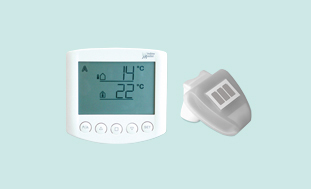 The most popular manual window opener solution is to install window controls which can be used on most window styles. 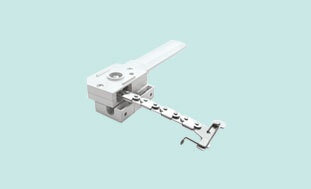 Single handed window openers can be used to operate single or multiple sets of windows. Other types of manual window controls available are the screwjack opener, designed for roof vent applications, fork and swivel for controlling pivoting louvre blades and a locking opener for bottom hung open in windows. 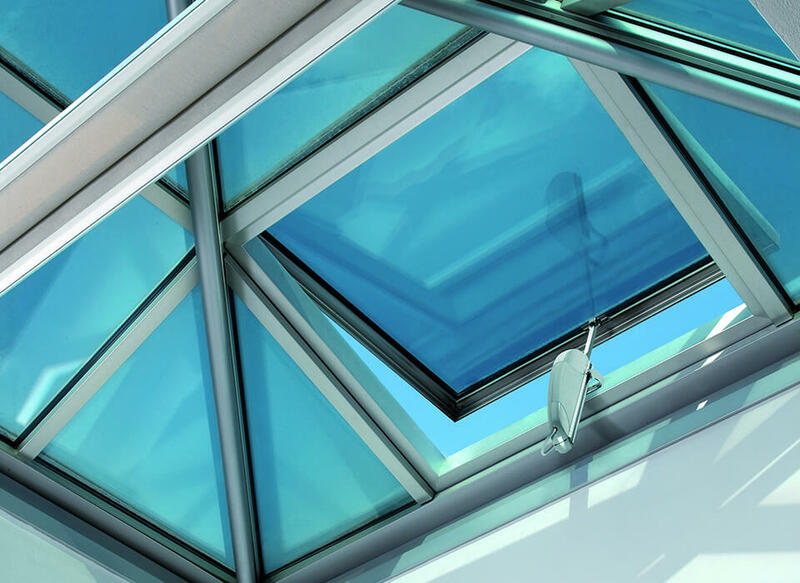 We also provide electric window openers for single, group or zoned operation from manually operated switches, remote window controls or automated controls panels linked to sensors for everyday ventilation or smoke control requirements. Our electric window actuator range is so extensive that we cannot include all possible electric window openers on our website. If you cannot find the electric window actuator required, please contact us and our sales team would be delighted to help with your enquiry. 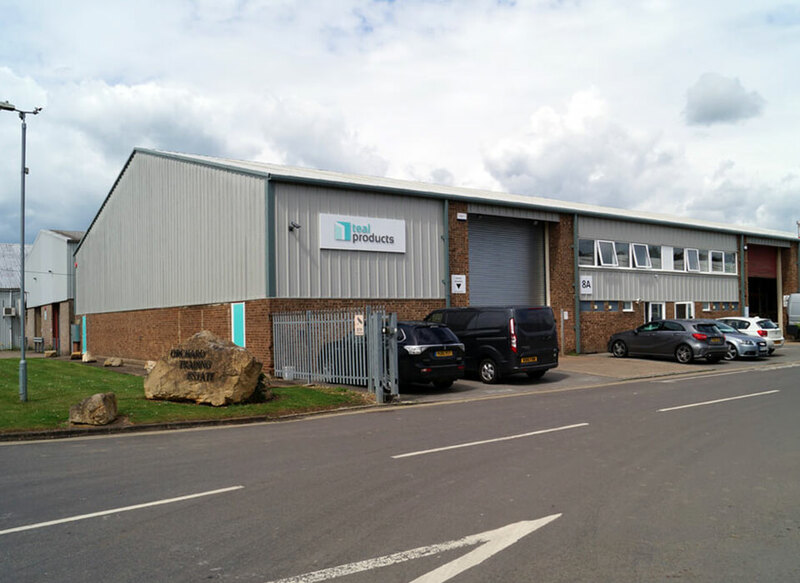 Teal Products has over 17 years’ experience in the distribution of window control systems. We have the expertise to meet your requirements and you can expect a professional service from our team of Window Control Experts. From initial enquiry through to the aftercare support, our Window Control Experts are here to help!